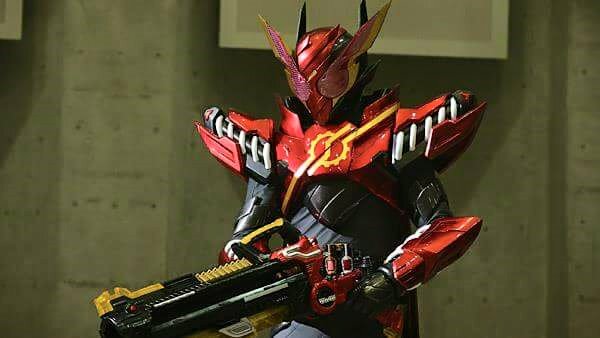 Kamen Rider Build Episode 27 Clips - Hazardous Override! The uncontrollable is now controllable as Kiryu Sento finally uses the Full Full RabbitTank Bottle to upgrade his Hazard Form into the RabbitRabbit Form! Kamen Rider Build episode 27 clips now online!